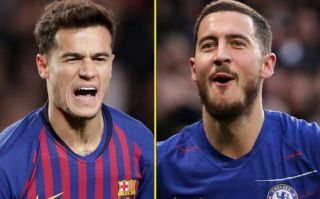 Chelsea are to set their sights on Barcelona and Brazil star Philippe Coutinho should main man Eden Hazard depart the club in the near future. Coutinho has struggled dearly for Barca so far this season, with the Brazilian international’s poor form seeing him replaced in the Blaugrana’s starting XI by Ousmane Dembele, who is having an impressive season himself. It may not be all doom and gloom for Coutinho however, as it looks like the player could be offered a way out of the Nou Camp if this report from Diario Gol is anything to go off. 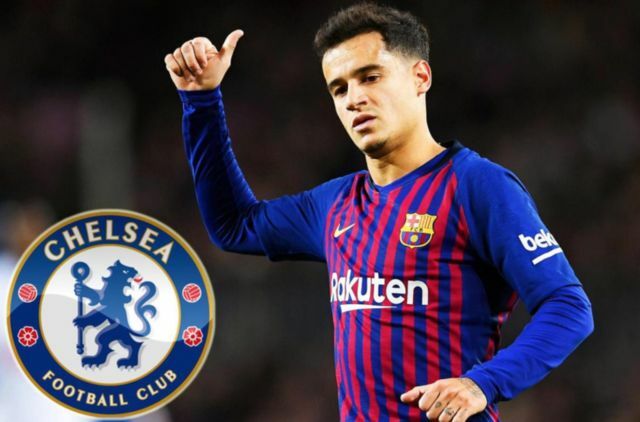 As per the report, if Chelsea are allowed to buy players this summer, the Blues will go after Coutinho as a replacement for Hazard, who is being eyed up by Spanish giants Real Madrid. Diario Gol’s report also notes that Barca would be open to selling Coutinho, with the club after at least €100M (£85M) if they are to sell the former Liverpool man. Chelsea losing Hazard would be a big blow for the club to take, however if the west London side manage to replace him with Coutinho, the Belgian’s departure would then become bittersweet. Coutinho has shown during his time with Liverpool and first six months at Barcelona that he still has the ability to be classed as one of the best midfielders on the planet.